In anticipation of the Apple iPhone 4 arriving June 24th, I wanted to test the HD video capabilities of point and shoot digital cameras. 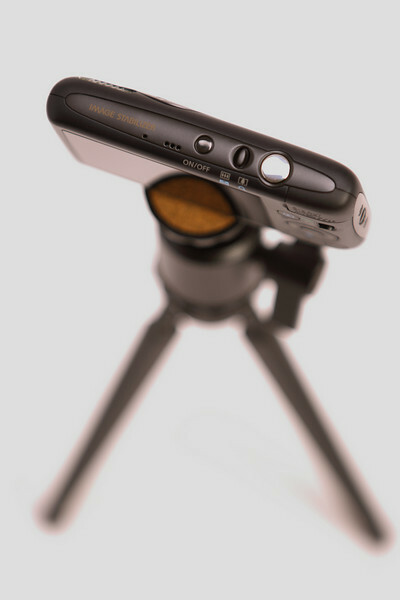 What makes the iPhone 4 so amazing is the new 5 megapixel camera and the HD 720p 30fps video. Steve Jobs does it again with another record success with a new Apple product. 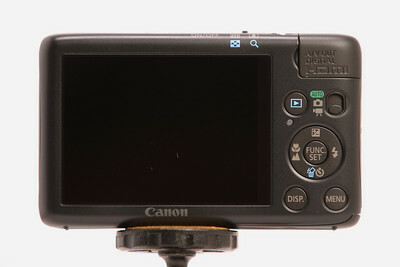 Most of the new Canon Powershots have HD 720p video and most importantly with H264 compression. After a quick read of all the Powershots, I decided on the entry level Canon PowerShot SD1400 IS Digital Elph with 14mp CCD sensor and 720p H264 video in a very thin form factor. A quick stop at the local Steak & Shake for dinner with the family provided another great opportunity for a HD video test of this $200 plus PowerShot. I am used to HD Dslrs with 1080p video mated to Canon "L" glass, so I was not holding my breath on spectacular eye popping video. I ordered my usual Steak & Shake fare and I captured video and pictures with glee. So what is my evaluation of this entry level PowerShot? I am very impressed for a camera for the size and the price point. The HD video quality out of the tiny CCD sensor is grainy but I expect that out of such a tiny lens. The still picture quality is up to par with the many PowerShots in the Canon lineup. The one drawback to such portability is the lack of stability with such a small form factor. Keeping the camera steady with my "sausage fingers" was a challenge. I definitely recommend this point and shoot to anybody who does not want to haul a bulky Dslr or refuses to buy anything Apple. 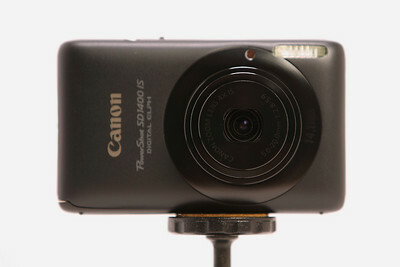 Until the iPhone 4 comes out, this amazing PowerShot will satisfy my HD video needs. You can view more pictures and videos in my Canon PowerShot SD1400 IS Gallery. excuse me, but what settings did you use to compress this for internet streaming? After editing the video in iMovie'09, I went to the Share drop menu and exported using Quicktime. I selected options in the new window and chose Best quality and H264 compression. I left all the other settings to default.